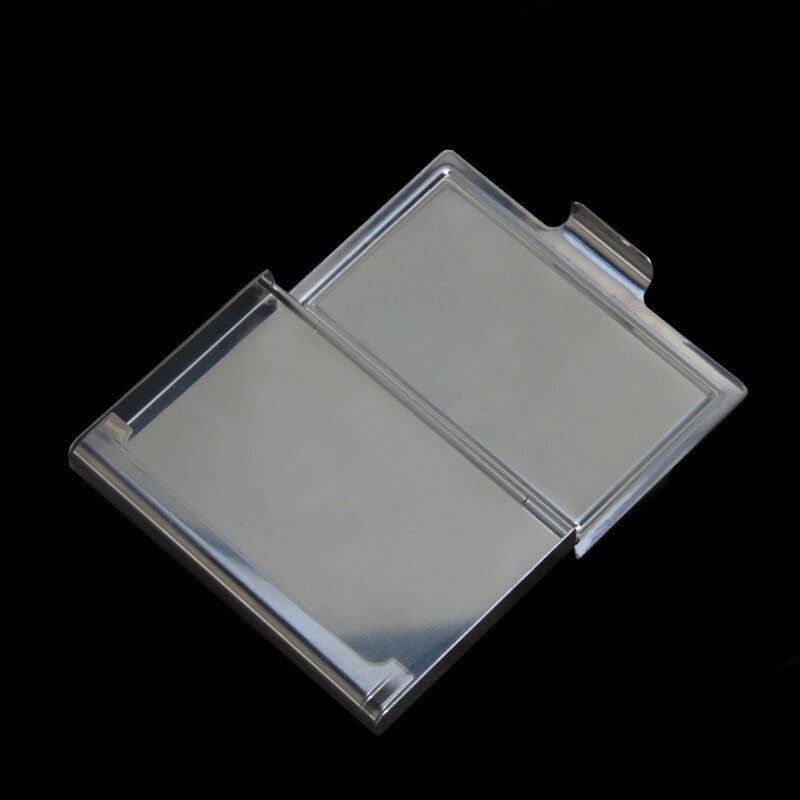 Metallic Business Card Holders to organise and carry your visiting cards. 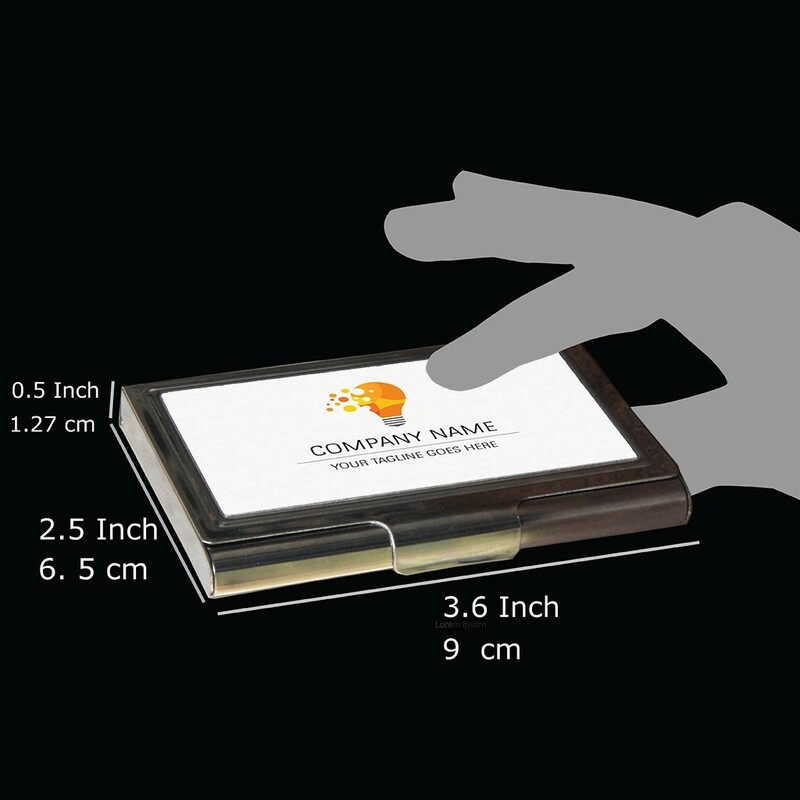 Store your business cards in a pristine condition while carrying around them around in these sleek metal cases. 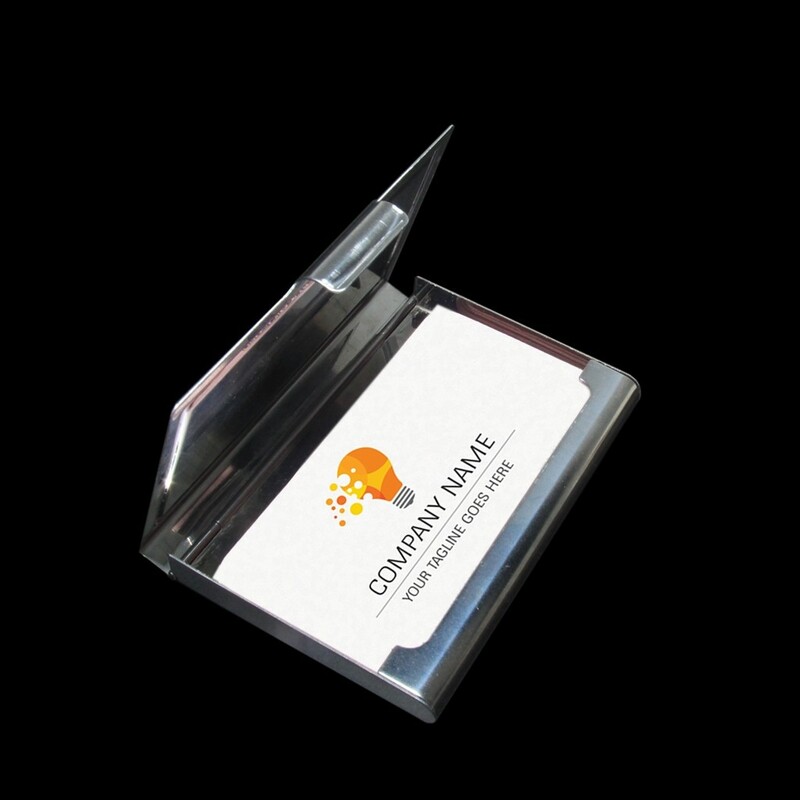 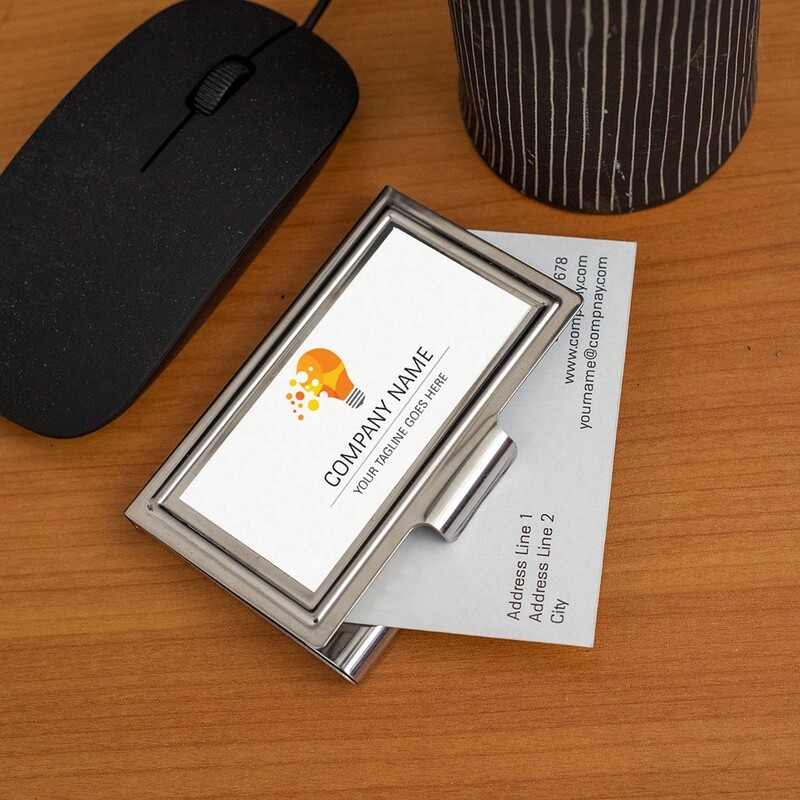 Personalize them with Anim8 to even turn them into unique corporate gifts.